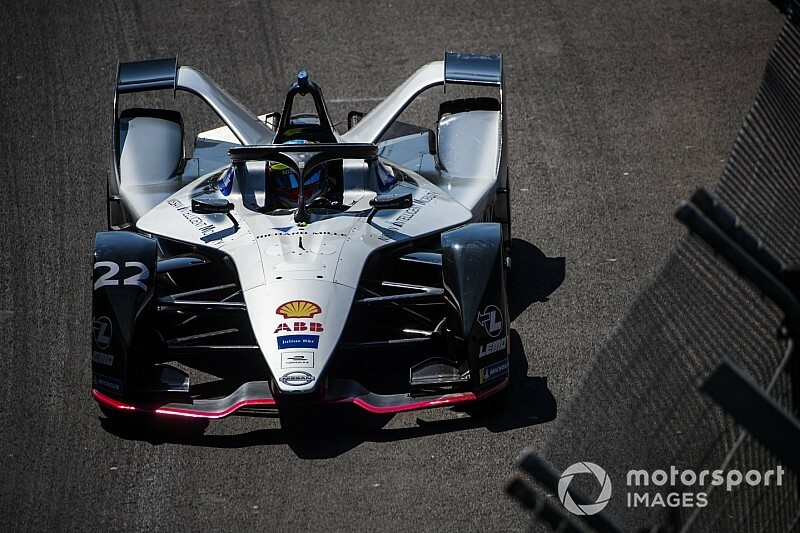 The pair were running third and fourth during the race at Mexico City when they ran out of energy on the final lap and were forced to stop, which Buemi explained afterwards was down to a strategy software mistake. 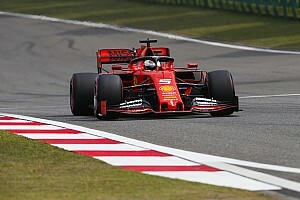 When asked how the team had reacted to the problem ahead of this weekend’s race in Hong Kong, Rowland told Motorsport.com that: “They were disappointed, obviously, and they’ve put precautions in place to make sure it doesn’t happen again. “From my side it was all done and dusted within an hour of the race and you just have to look forward to the next one. I’m trying not to think about that too much. “We weren’t 100% sure [about the energy level] and there was other calculations going on and unfortunately the back-up failed as well. 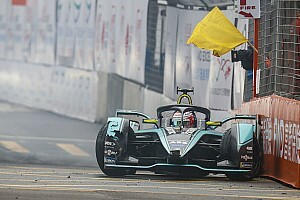 Buemi explained that the miscalculation occurred just after the race’s red flag period – caused by the accident between Nelson Piquet Jr and Jean-Eric Vergne – was called. 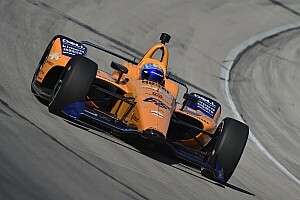 “The data from the lap after the red flag was wrong, which offset the whole timing until the end,” he told Motorsport.com. 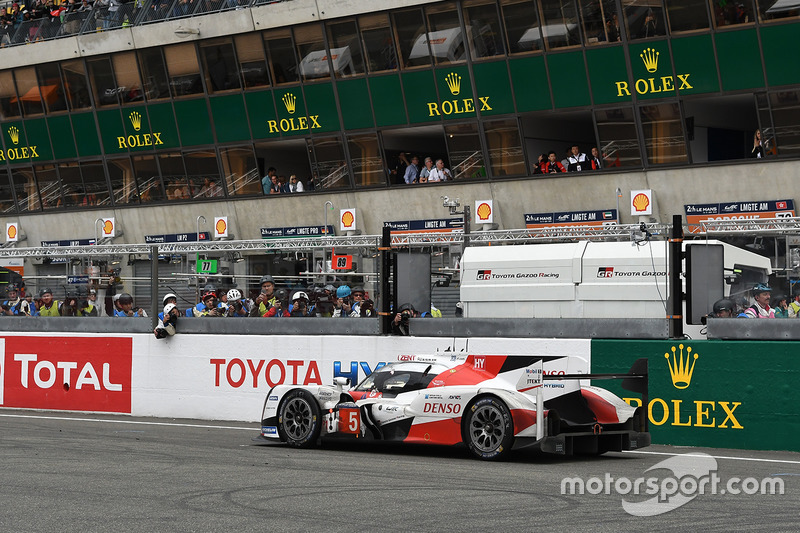 “But then because of that we had the wrong values and we ended up driving for a lap less. 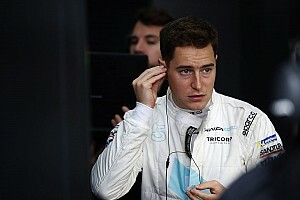 Team radio released after the Mexican event revealed the shock both Nissan drivers experienced when they released they would not make the finish of the race. 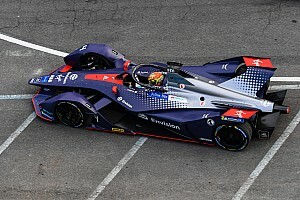 Buemi said that his words were a reflection of his “emotions directly” in the cockpit and compared the situation to the 2016 Le Mans 24 Hours, which he was on-course to win when his Toyota teammate Kazuki Nakajima stopped on the penultimate lap. “Apparently they saw one lap before that there was a mistake,” he said. “I didn’t get it on the radio that they knew before we crossed the line that it was going to happen, so it happened to me as a shock. “I was ashamed because the work that comes into place – simulator work, the qualifying, the superpole and then when you do 99% of the job to finally score big points, it’s quite hard to accept. “But we are a team – that was emotions directly – when I got to the garage I said ‘guys, we move on and we understand what happened and we come back and we’re going to do better’.